Thanks to Laurance Rockefeller, St. John today is two-thirds National Park. As we continue to celebrate the 100th Anniversary of the National Park Service this year, we thought we’d share a little history about how St. John came to be a National Park. Check out this terrific, short video from CBS Sunday Morning. Happy Anniversary, National Park Service! And thank you, Laurance Rockefeller, for ensuring that our beloved island remains in pristine condition. Today we mark the centennial of the National Park Service with a tribute to OUR favorite park: Virgin Islands National Park. 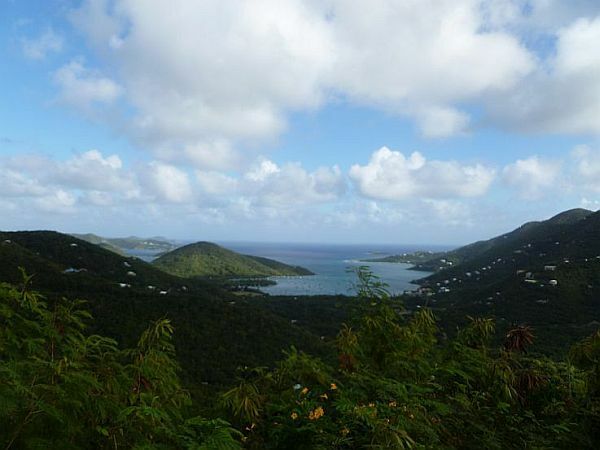 St. John, USVI, is two-thirds national park. Virgin Islands National Park on CBS Sunday Morning. Snorkeling and SCUBA diving are two of our favorite activities here on St. John. So we just loved this video from CBS Sunday Morning. 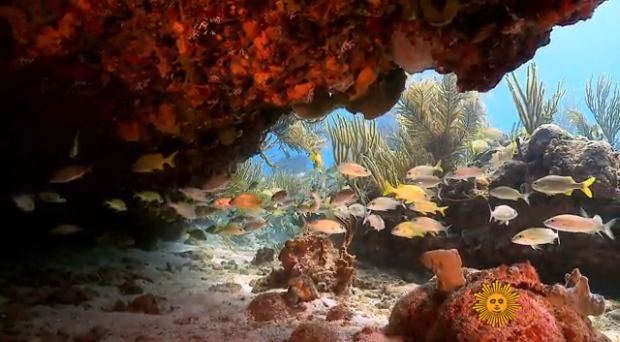 For a short little trip underwater to our Virgin Islands National Park, click on the link below. Makes you want to just dive right in, doesn’t it?